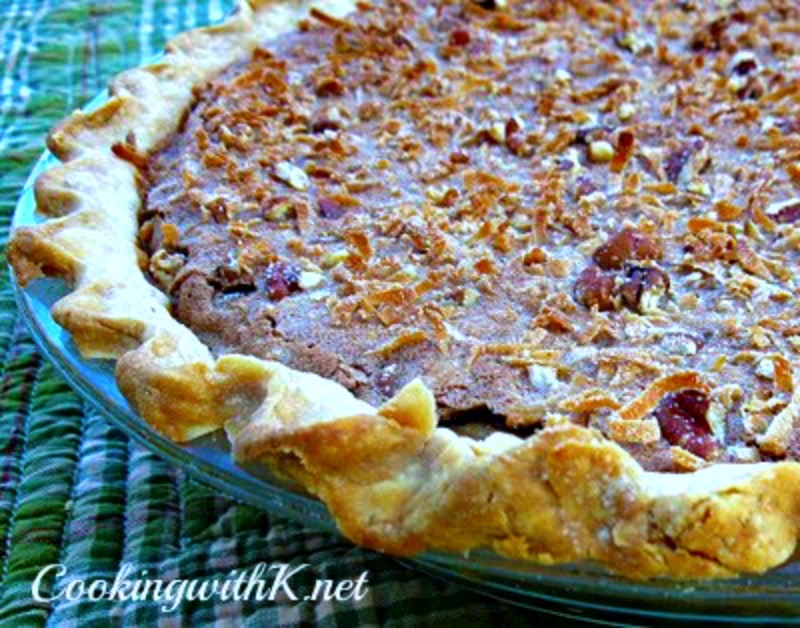 If you are a fan of the Classic German Chocolate Cake, then you are going to be a big fan of German Chocolate Pie. It is packed with all the richness and chocolate deliciousness of the cake, and it is everything you are looking for in a wonderful holiday dessert! I don't know if you have a couple of people in your family that devour a certain pie during the holidays or not. At my Mother's house during the holidays, my husband and my sister would try to see who was going to get the last piece of her Coconut Meringue Pie. Well, I don't think it is quite that bad at my house during the holidays with my son and daughter-in-law, but pretty close. If you are a fan of the Classic German Chocolate Cake, then you are going to be a big fan of this pie. It is packed with all the richness and chocolate deliciousness of the cake, not to mention it is so easy to make, and it is everything you are looking for in a wonderful holiday dessert! Preheat oven to 375 degrees F. Melt chocolate with butter over low heat; stir until blended. Remove from heat; gradually blend in milk. Mix sugar, cornstarch, salt; beat in eggs an vanilla. Gradually blend in chocolate mixture. Pour into pie shell. 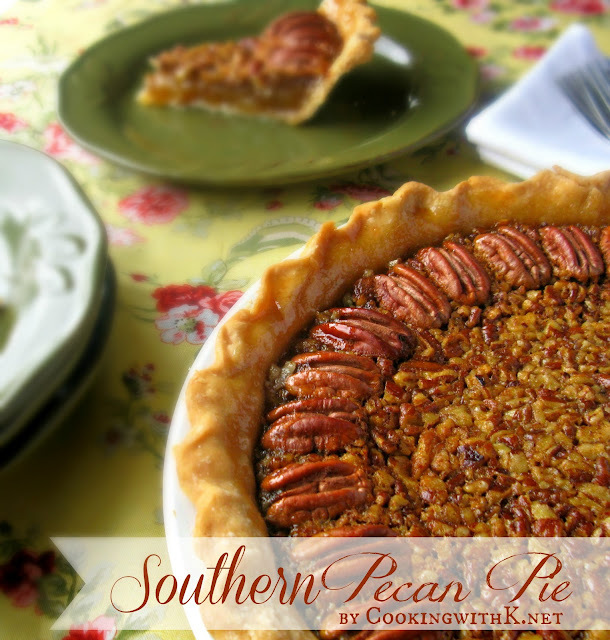 Mix coconut and pecans; sprinkle over filling. Bake for 45 minutes or until top is puffed. (Filling will be soft, but will set while cooling.) Cool at least 4 hours before serving. Makes 10-12 servings. Note: If the crust begins to brown too much, put a ring of foil around the edges. Also if the coconut and pecans begin to brown too much you might need to put a sheet of foil over the entire pie. Our hometown had a restaurant called Mr. Limey's that had the best German Chocolate Meringue Pie that my husband LOVED! He like to eat it warm! I'm so excited to see this recipe. I've tried others and have not quite gotten it. Thanks for sharing this. I'm keeping my fingers crossed! JUST made the Thanksgiving list for the family. Planning on making Jennifer's chocolate pie - but we will need to try this one too!!! Oh my that sounds divine! I've never had German chocolate pie, but if it's anything like the cake, oh boy! I LOVE German chocolate cake. I've never heard of German chocolate pie, I think it sounds even better than the cake. I already know I would like it cold. :o) It sounds like a winner, thank you! German Chocolate Cake is my all-time favorite, so I know I'll LOVE this pie! Thanksgiving is just a good excuse to make it! 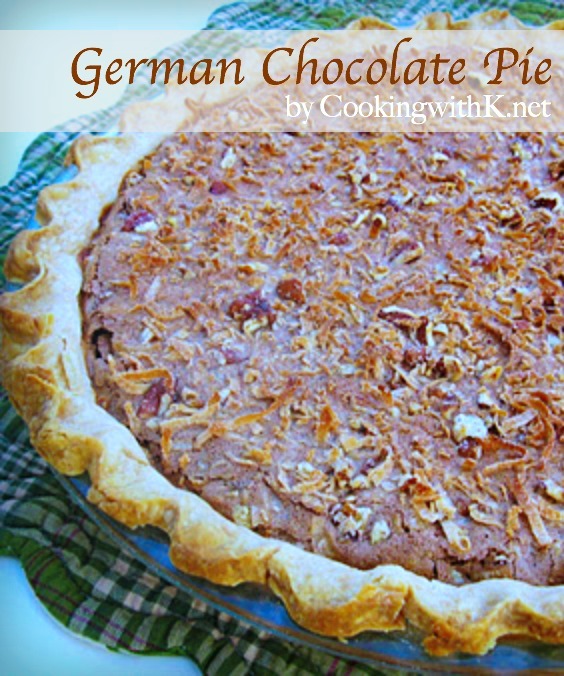 Wow, I've never seen a german chocolate pie before. It sounds so rich and delicious. Hi K, I cannot wait to make this. It looks and sounds great, and since I love German Chocolate Cake, German Chocolate Pie will probably be my new favorite! K, I'm just coming back to say thank you so much for sharing this delicious pie with Cookbook Sundays! Have a wonderful week! Sam's favorite cake is German Chocolate and the one I make him is intensive. I usually take about 2-3 days to make it. So, after I saw this, I thought we'd give it a try and last Thursday, I made it. We were going to eat it that night, but it still hadn't set up by the time we were done with dinner, so I put it in the fridge and decided we would take it to San Antonio with us Friday evening. Well, then we ended up not going until Saturday morning and I had made up some chocolate chip cookies which we all gorged ourselves on throughout Friday, so we didn't eat it that night either. I was still going to take it with us, but was informed there was a chocolate cake waiting for us in SA, so it stayed behind all ready and waiting in the fridge. Last night (Sunday) we got in late and went straight to bed, SO guess what we are having for dessert tonight?! That's after we have frito pie made with the chili that I majorly modified from your recipe (didn't have several ingredients and had to make it up as I went along;) last week on Thursday as well, that we originally had on chili dogs, which also came from you (they were a great hit and I'm so glad you posted that recipe!!! THANK YOU! :) I will definitely let you know what the consensus is after we have FINALLY consumed that pie! BTW, miss you and love you!!! Hi Shelly ~ I don't know what you mean by lletting it cook on top of the stove long enough"? The recipe call for cooking the filling in the pie crust in the oven. Oh your blog makes me so hungry! I love the picture at the top and it is just so adorable the whole thing! 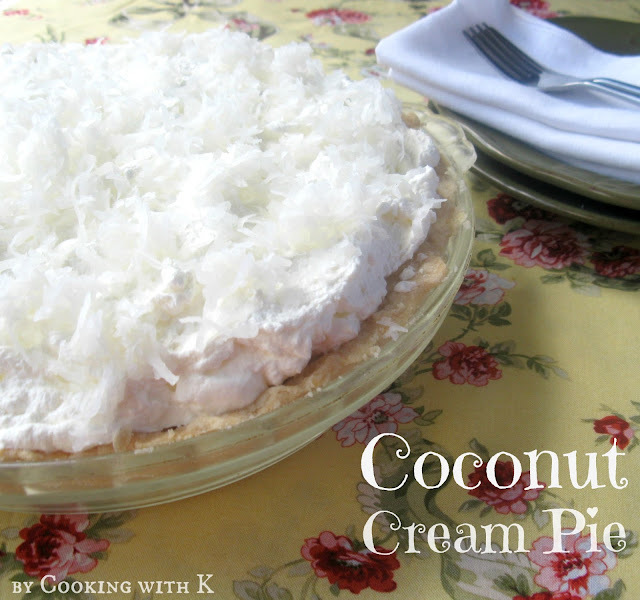 and this pie ugh i need to make it!!! I've never heard of a German Chocolate pie but I'm really liking what I'm seeing. It looks amazing. Thanks for sharing on Sweet Indulgences Sunday. Oh my goodness, I might have to make this soon. It looks amazing!